Among the myriad announcements that Facebook crammed into its hour-long F8 Developer Conference keynote was an update on its video ad monetization scheme. 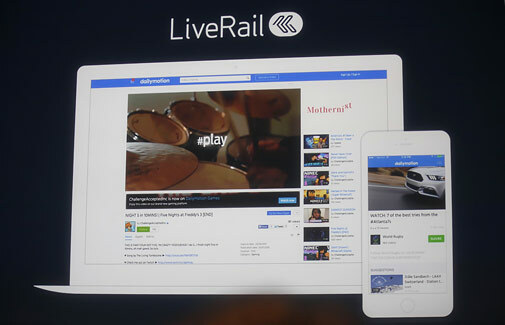 The company announced that LiveRail, its ad tech platform for publishers’ video, will soon support display ads in mobile apps alongside video. The plan was mentioned briefly in the keynote, and augmented in a blog post by LiveRail engineer Mark Edwards. “LiveRail will power native ad formats as well as standard display placements like interstitials and banners. The Audience Network, with its high performing native ad format and access to 2 million Facebook advertisers, is tightly integrated into this platform,” Edwards wrote. The LiveRail ad exchange auctions off extra ad space, but up to now it has dealt only in video. When the new scheme is implemented, publishers will be able to also mix in mobile display ads. LiveRail, which Facebook acquired last July, will also use the company’s anonymous demographic information to help publishers accurately target “the right ad to the right audience,” to offer better results and experiences for advertisers and users. According to Edwards, “Facebook anonymized demographic information will be available in all formats supported by LiveRail, including desktop and mobile video and our new extension into in-app mobile display.” Edwards said Facebook will be starting a closed test of the new mobile capabilities with a group of partners in the next few weeks. This move by Facebook is widely viewed as competitive relative to ad exchanges operated by Google, Twitter and others. 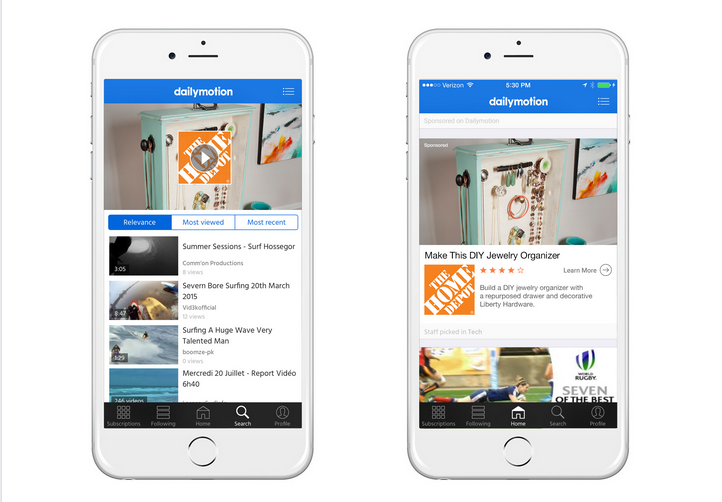 And it targets the fastest growing digital ad segments — mobile and video.